Support Natasha and other small business owners in Oakland, as Oakland becomes an official Kiva city on March 16, 2016. By lending as little as $25 to local small businesses you take an active role in choosing the shape of Oakland's future, strengthening our community and creating jobs. Five years ago, Natasha opened Halmoni, a boutique specializing in vintage statement pieces for women that also acts as a hub for fashionistas, artists and creatives interested in vintage culture. 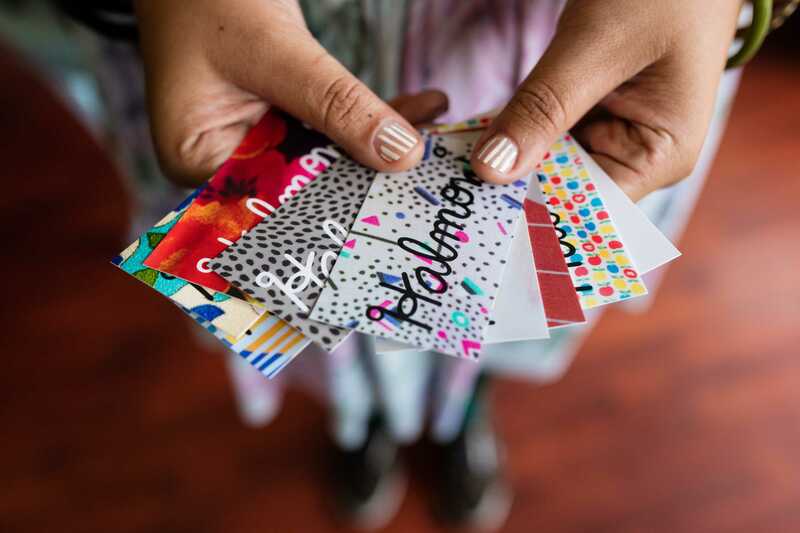 Recognizing that finding fashionable clothing in plus sizes can be challenging, Natasha wanted to create a brand that not only sells fashionable plus sized clothing, but also promotes body-positivity and self-love for plus sized women. Read Natasha's inspiring story at Kiva's Medium page. Crystal holds a BSc in Finance and Marketing from New York University and recently obtained her Master’s from the London School of Economics and National University of Singapore. She spent six years in project and financial management in the private sector. She then spent time teaching English in Chile and building shallow irrigation wells in Malawi. 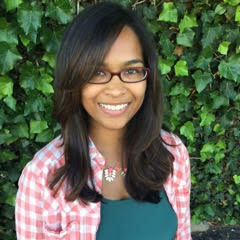 Crystal is excited to intern with Kiva and apply her background and skills to affecting positive change. She also enjoys traveling, hiking and great meals.